Many of recordings heard on QMH can be purchased at Goldenrod music. Please click on the photo to visit their site. 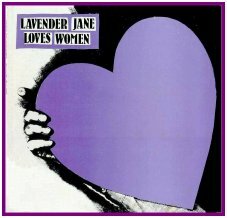 Below, the second LP cover for "Lavender Jane Loves Women," and below that, the 1997 CD reissue of both LP, distributed by Ladyslipper Music. 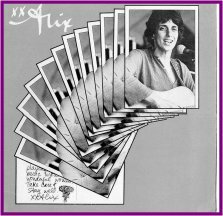 In 1973 Alix Dobkin formed her own record label, called Women's Wax Works, and produced the first album entirely produced, engineered, financed, and performed by lesbians. 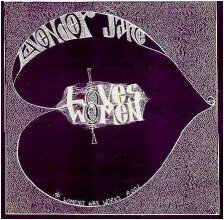 It was called "Lavender Jane Loves Women." 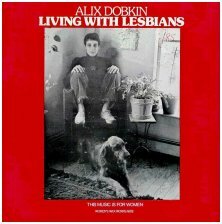 Her second album, in 1975, was "Living With Lesbians." Below, from back cover of Lavender Jane," Alix, Kay Gardner and Patches Attom. Above left, from "Paid My Dues" Magazine, 1978, "Lavender Jane" members Kay Gardner, Patches Attom, and Alix. Above right, Alix, from "Paid My Dues" Magazine, Winter 1978, photo by Toni Armstrong Jr. Below, the two covers" of "Living With Lesbians"
Below, the 1986 album "These Women Never Been Better" also was released as a 12" 3-song LP, and featured guests Carol MacDonald, Sue Fink, Diane Lindsay, Debbie Fier, Lucy Blue Tremblay, and Woody Simmons, and was engineered by Karen Kane, who has probably engineered more "Women's Music" albums than anyone else. Above, Alix's 1990 CS "Yahoo Australia! Alix Live From Sydney," which contains the wonderful "Lesbian Code." Below, "XXAlix," 1980. 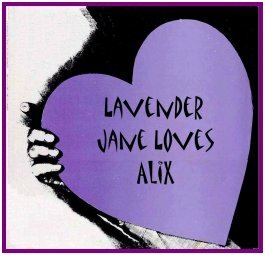 When Alix Dobkin and Kay Gardner were asked by producer Lin Daniels to do several Lavender Jane "reunion" shows, they asked Toni Armstrong Jr. to be their bass player. They hadn't seen their original bass player since they made their album in the early 1970s. Above: Toni Jr., Alix, and Kay Gardner. 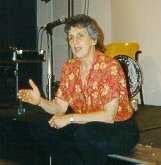 I was honored to meet Alix in March of 2002 at a talk she gave in NYC at the Gay & Lesbian Community Center. Below, at a concert in June 2002. 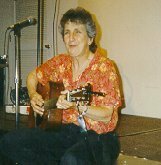 Phranc sang backups on a song on the 1991 CD by Romanovsky & Phillips, "Be Political, Not Polite"
From "Hot Wire, The Journal Of Women's Music & Culture," 1994, photo by Toni Armstrong Jr. Below that, kind of a "greatest hits" but so much more. 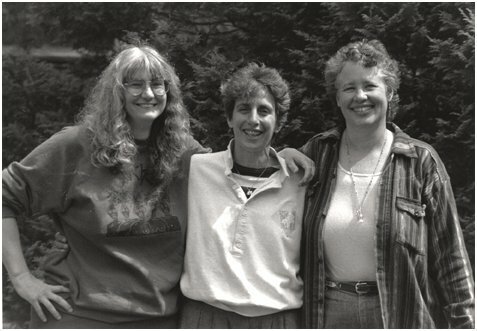 In June of 2002 Outmusic honored Alix with the Outmusic Heritage Award, for providing an early influence and on-going contribution to our gay and lesbian music culture.